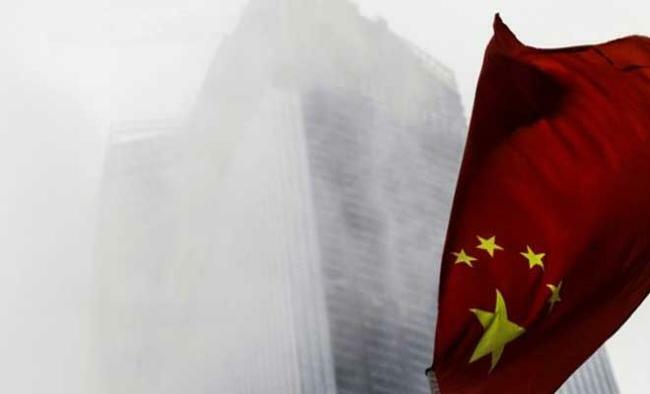 Beijing: After renaming six towns of Arunachal Pradesh, China has justified tweaking the name of Taiwan - a self-ruled island claimed by Beijing. China's state media on April 11 had referred to Taiwan as "Zhongguo Taipei" instead of "Zhonghua Taipei". Taiwan calls itself Zhonghua Taipei, which means the Republic of China, suggesting that it is not the part of mainland China.Though Zhongguo and Zhonghua sound similar, the former is said to be colloquial. In Mandarin, China is called Zhonghua, which literally means Country in the Middle. It is the usage of Zhongguo for Taiwan by the China Central Television to which Taipei has taken offense, calling the act unacceptable. The term was used during the 2017 Asian Table Tennis Championships. According to Global Times, Taiwan's Affairs Council Chairman Katherine Chang said her "government" would not accept this "unilateral act of dwarfing" from the mainland.Beijing on Wednesday said it in no way "dwarfed" Taiwan by changing how the island was addressed on mainstream media. China's Taiwan Affairs Office spokesman Ma Xiaoguang said on Wednesday that mainland media had always reported on Taiwan-related events according to the one-China policy and the so-called "act of dwarfing" does not exist. "Our policy is consistent and has not changed. Taiwan's table tennis team is participating based on arrangements made by Olympic committees across the Taiwan Straits," Ma was quoted as saying by the Global Times.Last week, China had renamed six places in Arunachal Pradesh after India allowed the 14th Dalai Lama to visit the state in its northeast. China calls the Tibetan leader a secessionist and claims Arunachal Pradesh as its own.The incident concerning Taiwan comes amid high tensions with China.Separated by a strait, Taiwan is a breakaway part of China since 1949 where Chinese ruler Chiang Kai-Shek fled after being ousted by the Communists. Taiwan has never accepted itself as part of China while Beijing claims it as its own and has vowed to reunite it even if it came to resorting force.Ties with China have been hit after Taiwan elected Tsai Ing-Wen as President. Her Democratic Progressive Party has backed independence from China.